There is now a second PS4 in our house. I've toyed with the idea of getting one for a while, just to get around the fact that so many of the games being released these days don't offer split split screen co-op. Now that it's here, I can't stop thinking about all the games Wesley and I can finally play together. It's a shame that it has had to come to this for us to be able to play the same game, but that's a rant I've been on before. With PAX only days away, we haven't invested in a lot of games just yet, but there are two that have been keeping us up late. First up is Destiny. Yes, I know I've said I was done with Destiny at least four times, but I keep getting dragged back in. Largely due to the polish the game exhibits these days, but I've always said that I would play a whole lot more if I could play with my wife. 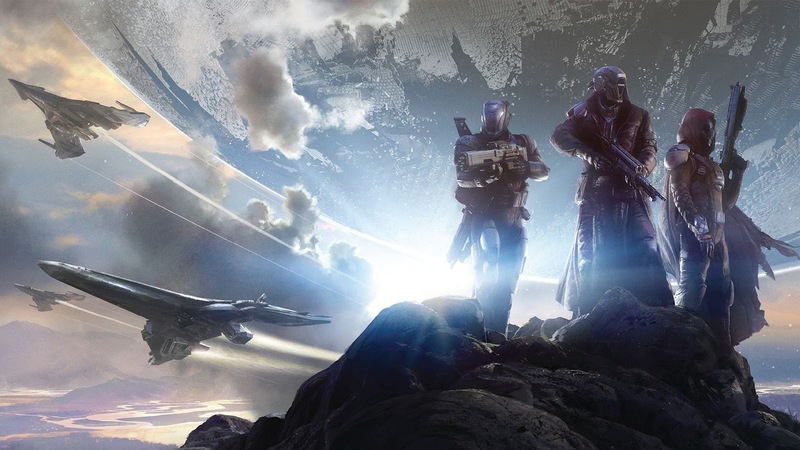 A second copy of Destiny was one of our first our purchases once we got the second PS4. I'm already lucky to have a number of good friends that play Destiny semi-regularly, but being able to run strikes with my wife has really revitalized my interest in the game. Wesley isn't much for the Crucible, but her communication in a fireteam is superb and we complement each other's strengths well. On a recommendation from Max Temkin via the Unattended Consequences podcast, we also picked up a copy of Overwatch. I've harbored some ill will towards Blizzard for a while for reasons i won't get into here, but it has been enough to keep me away from their games for a while. The last one I ever played to any sort of conclusion was Warcraft III. I'd shunned Overwatch just as I have shunned every other game that Blizzard has released since. But hearing what Max had to say about it got me curious. Wesley and I looked up a bit more information about the game and found a lot to love there. Since we bought the game, I've been the one that has had the most time to play. I really like the speed and pace of the games in Overwatch as well as the variety in the characters. Everything seems really well polished, from the graphics to the humor. The controls are really tight (as they should be in a TF2 sort of game) which is a very nice experience to have with a controller that I've often felt was inferior to many others on the market. What has really stunned me so far is how nice and helpful the community has been. I'm used to finding pockets of decent people to play with in games like Titanfall and Halo, but generally assume that the majority of the people I play with/against are heavy-breathing, malcontent 12 year olds with mouths like crazed sailors. So far I've found a ton of good players in the subreddit and just through random matches online. The fact that I can connect my headset without having to worry overly much about what kind of abuse my team-mates might lob at an under-performing character, I've actually gotten a great deal of constructive feedback delivered in an adult manner by other adult type people. It's unbelievable. It's no wonder the people playing regularly are more prone to communicate with you, Overwatch is a game that really hinges on a cohesive team. Coordinating heroes and setting up deadly combos with yours and another player's ultimate is a very satisfying thing when it's done well. Every hero is useful in some way or another, but each one does best with at least one other hero with complementary abilities. I've been so surprised by Overwatch and I'm so glad for the experience. With so many similar shooters out there these days, it is refreshing to see one so well executed that it still breaks ground while remaining completely familiar. 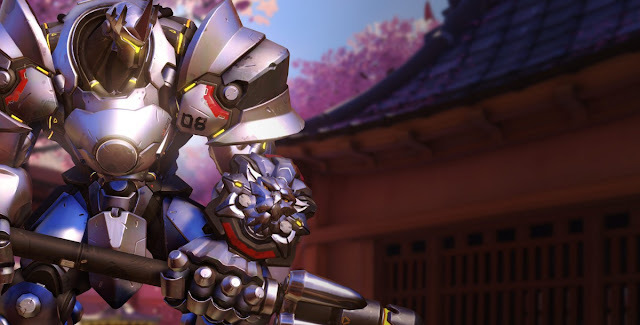 From the level design to the character intros, the loot box system to the soundtrack, there is nothing about Overwatch that have found reason not to like.